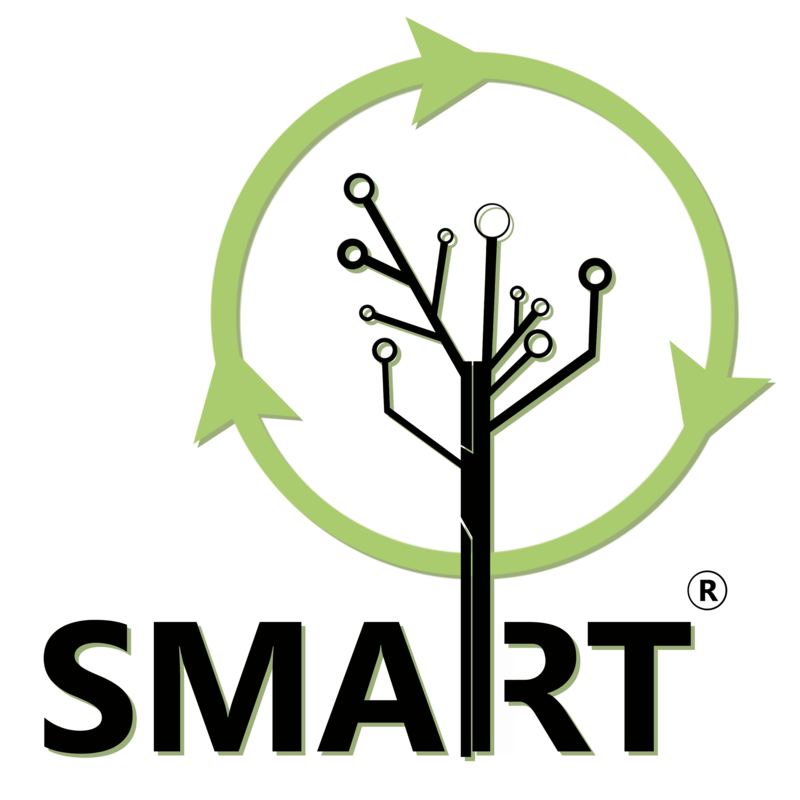 SMART is an exclusive brand sold only on ePartsRoom. 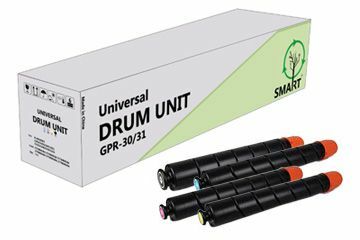 The name for this line of products "SMART" is naturally because nothing is simpler than smart to describe the products and the choice you make buying it. 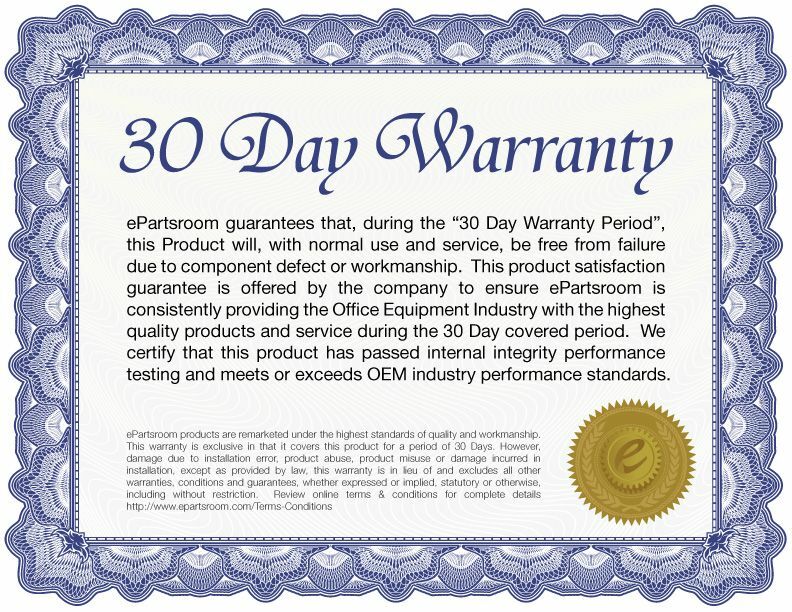 - The warranty is long enough for you to test and return if any problems occur. We will send it back to our vendor (yes, because the R&D Department wants to research any issues) and we will refund your cost or exchange the product! 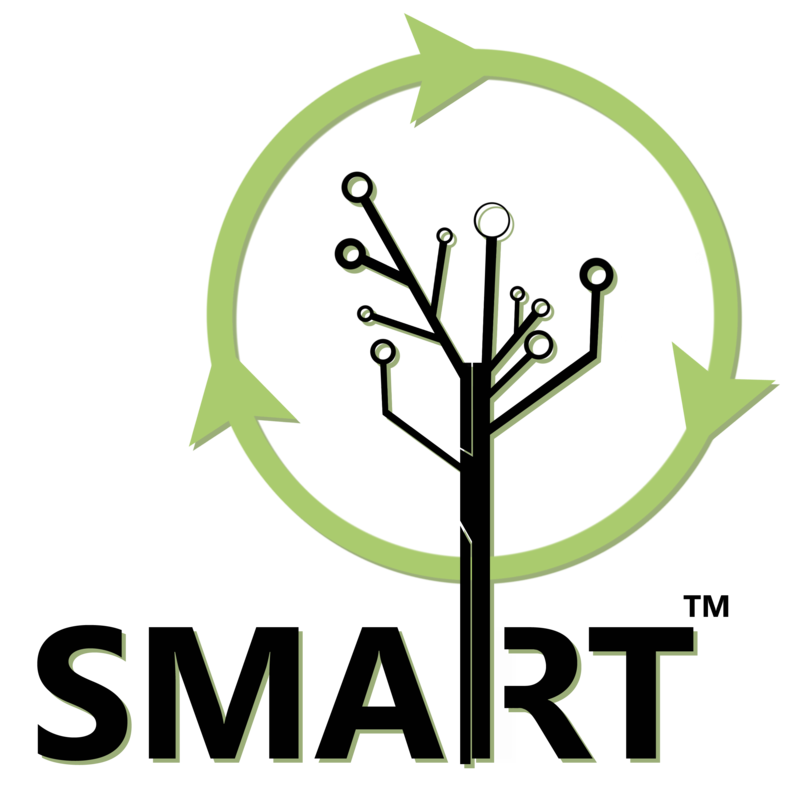 Isn't time for you to make the SMART CHOICE? 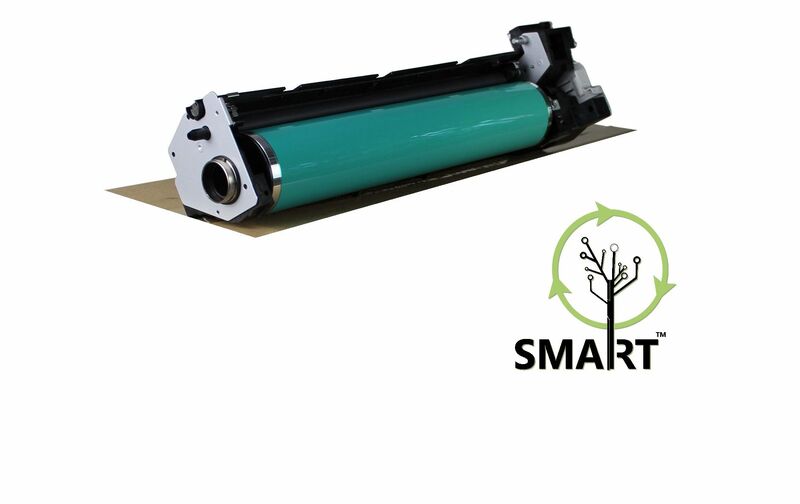 Toners Branded Under the SMART label come with a 30-Day Satisfaction Guarantee. 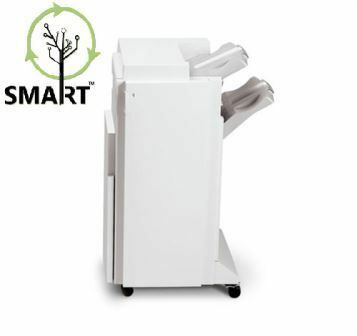 Eliminating your concerns in trying our products. 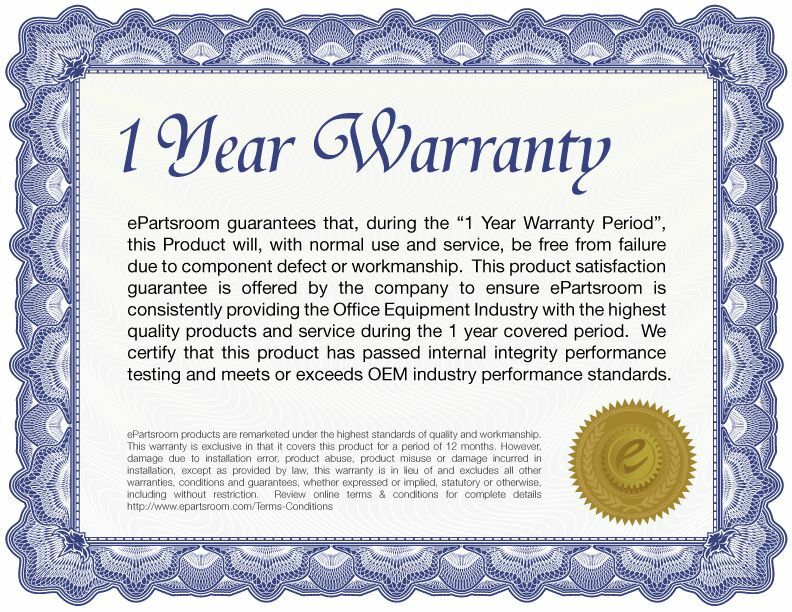 All SMART Branded PCB's and Accessories come standard with a 1 Year Warranty. With no expedited fees traditional board repair companies charge.